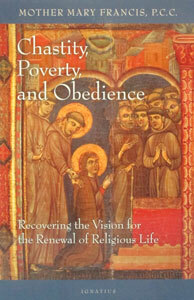 CHASTITY, POVERTY AND OBEDIENCE by Mother Mary Francis P.C.C. 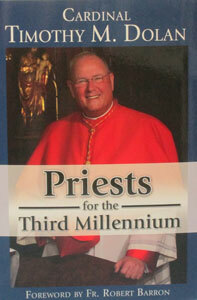 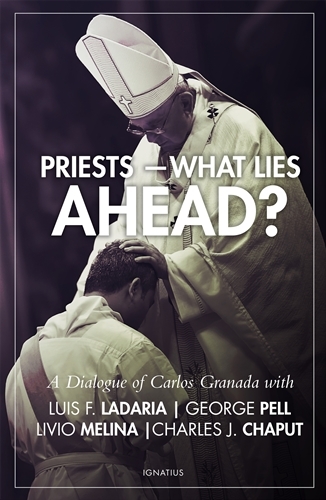 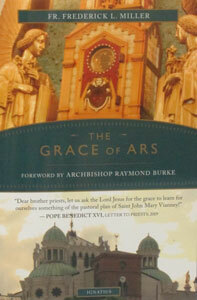 PRIESTS FOR THE THIRD MILLENNIUM by Cardinal Timothy M. Dolan. 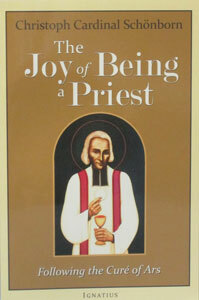 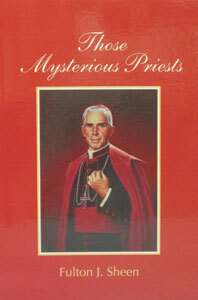 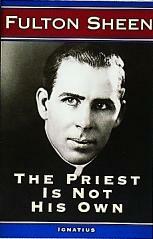 THE PRIEST IS NOT HIS OWN by Fulton Sheen. 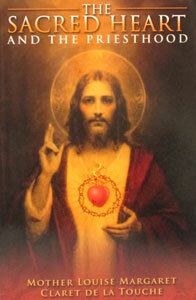 THE SACRED HEART AND THE PRIESTHOOD by Mother Louise Margaret Claret de la Touche. 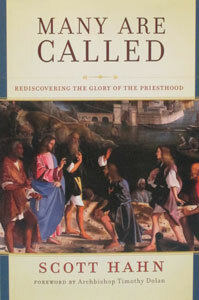 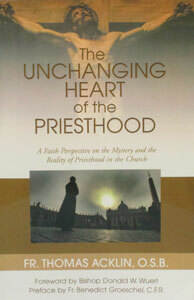 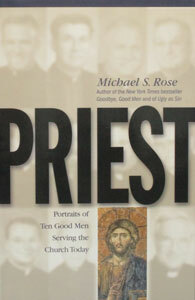 THE UNCHANGING HEART OF THE PRIESTHOOD by FR. 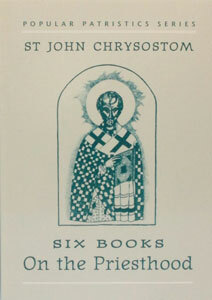 THOMAS ACKLIN,O.S.B.